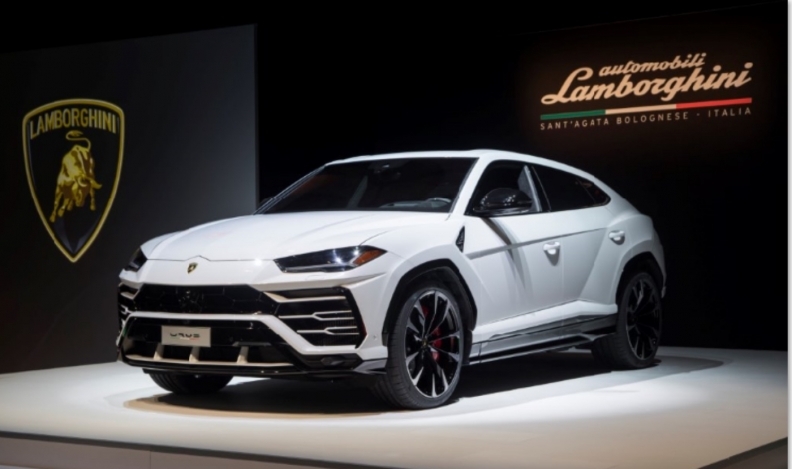 Customers are expected to begin taking delivery of the new Lamborghini Urus across Canada late summer at a suggested retail price of CAD $232,000, excluding tax and shipping. Looking to capitalize on Toronto’s financial district and the arrival of the Urus utility vehicle, Lamborghini has opened a store in downtown Toronto. The luxury automaker says it strategically placed its new store in the centre of Toronto’s business district, overlooking the Don Valley Parkway. Lamborghini now has five dealerships nationwide. Its annual sales have grown in six consecutive years, and sales through the first five months of 2018 are up 5.6 per cent. The automaker said in statement that Canada continues to yield record sales. The new showroom design includes a designated area for Lamborghini’s Ad Personam, a customization program for the Huracán and Aventador, giving customers the chance to create their own personal Lamborghini. The store also includes retail space for Lamborghini accessories.